Ivanka Trump has her eponymous fashion line, which mostly consists of knock-off looks from other designers. So it’s not all that surprising that another heir to a conservative douche family would try the same. 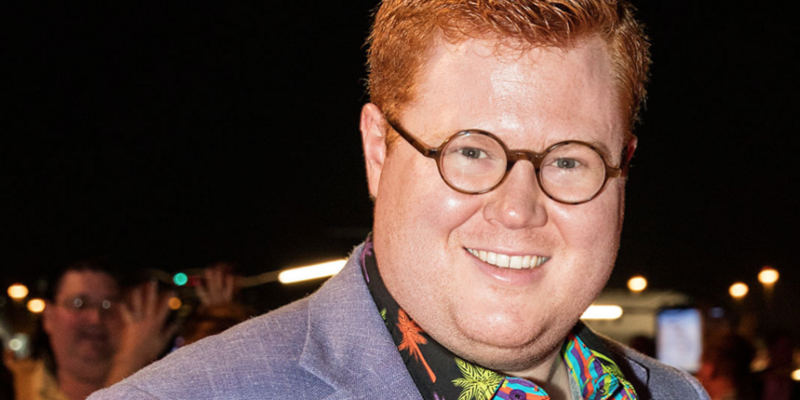 In this case, that’d be Wyatt Ingraham Koch and his new shirt collection, called Wyatt Ingraham. He’s the heir to the billionaire conservative Koch family, and he’s clearly smart enough to not include his last name in his branding. Here’s how Ingraham describes his “signature line” of shirts: “Inspired by everything from the bustling streets of South Beach to the colorful prints that are famous for putting Palm Beach on the fashion grid. Throw in a hint of Caribbean flare and a splash of New York Fashion Week,” and you’ve got the idea, according to the company’s bio. “I’m Ticked. Let’s Tock” is the description of the above Wyatt Ingraham print. People will most definitely be ticked (off). Who wants to wear a shirt with a juvenile-looking watch motif covering every inch of it? There’s also not a single design element here reflecting the lifestyles inspired by South Beach, Palm Beach or New York City. 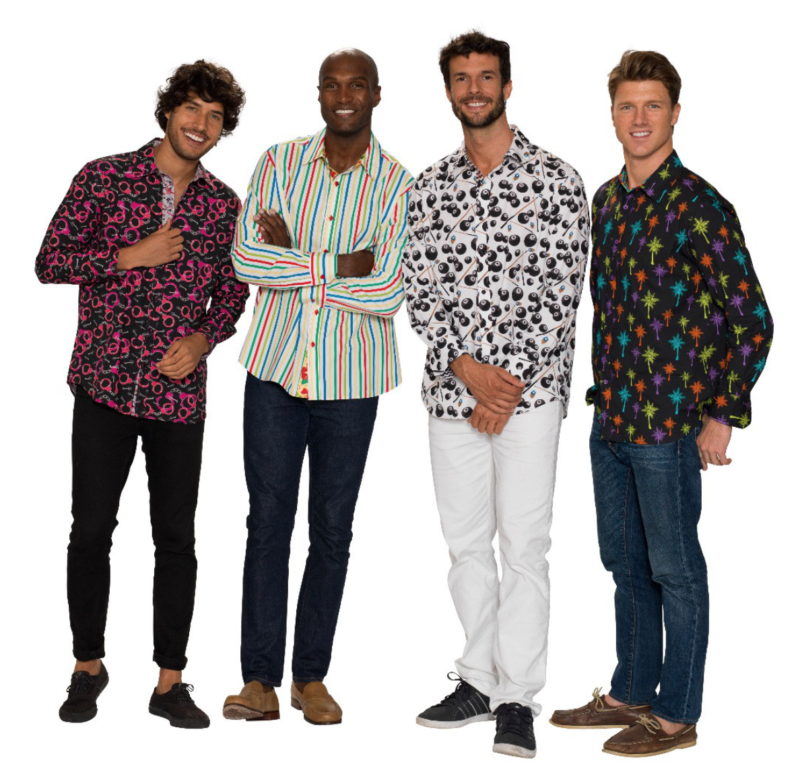 Even Robert Graham, that most eccentric lifestyle designer, moved on and stopped designing tacky prints like this. Let these flowers take root in your wardrobe. ?? Shop link in bio. ?? The fit of these Wyatt Ingraham shirts is most definitely not for everyone. They have a rather boxy cut, and the shirts drape generously around the body. Slender guys will have excess fabric hanging loosely around their torso (as you can see above). Even when you tuck in a Wyatt Ingraham shirt, your silhouette looks fussy and unpolished. Unless you’re a huge fan of baggy and shapeless clothes, we suggest you pass up this line of shirts. The aesthetics of the Wyatt Ingraham brand, however, tell a much different story. It’s hard to keep a straight face at the thought of seeing the Wyatt Ingraham “Behind the Eight Ball” graphic shirt in a boardroom meeting. 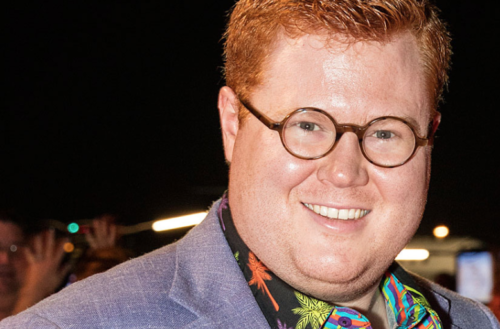 And you’ll no doubt do a double-take when you bump into a guy rocking the “Pink Handcuffs” shirt at the discoteca, but probably not for the reasons Wyatt Ingraham Koch imagines. Let’s be frank: the name Koch alone makes our skin crawl. With a long history of funding right-wing GOP candidates and legislation, the brothers Charles and David Koch re-shaped what the mean-spirited Republican party has become today. With the GOP’s tax reform now passed, billionaires like those of the Koch family are direct beneficiaries of the new policy’s lawful looting. This will look good on the guillotine. 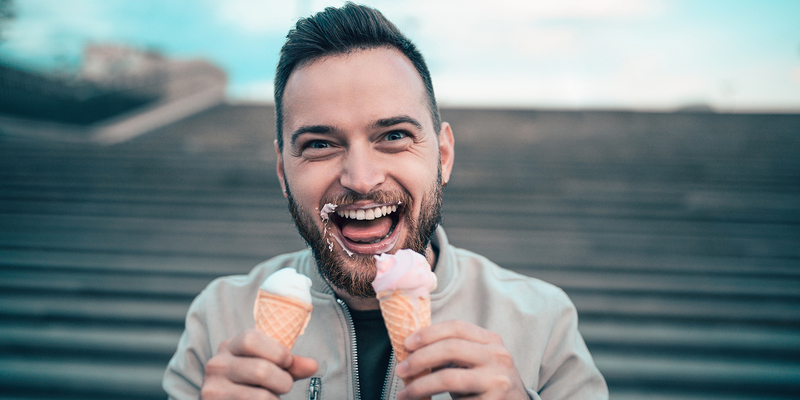 I guess this photo works because the eye is drawn to the model's facial profile and awkward posture, and away from what he's wearing. Well done. You'll go far. Oh man, I would totally wear that shirt to a child custody hearing or an eviction of an immigrant family. Take my money! Perhaps a Wyatt Ingraham catchphrase better than “Be Bold” is “Be Brave.” It takes a brave man, indeed, to leave the house wearing one of these shirts.